Yeah, I’m cocky. I have a reason to be. Women love me. And not just because I play for one of the most popular rock bands in the world. But because I know exactly how to make a woman’s body sing in ways she never thought possible. And hell, if I’ll ever give that up. 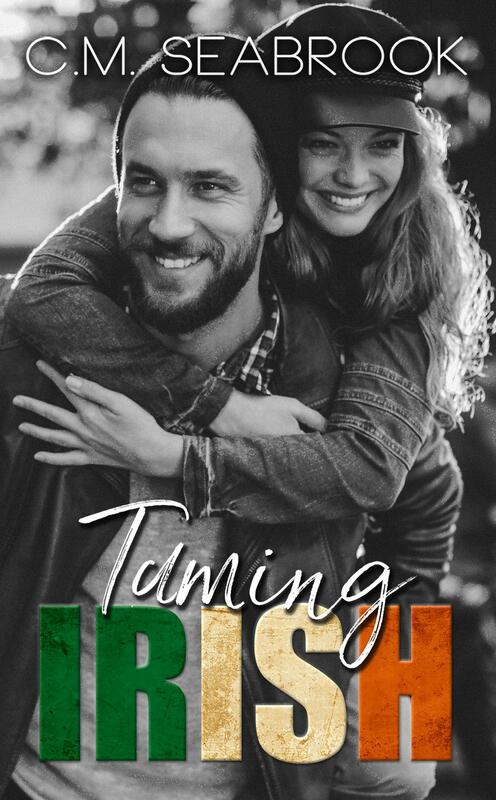 I’m the wild in Wild Irish, and I have no intention of ever being tamed. Until Makena Fraser practically falls into my lap – twice. And the woman has me thinking about all kinds of messed up things. Like family. And promises. And making sure no one ever hurts her again. I’ve lived by one rule: Don’t worry about tomorrow. But now I’m not just worrying about my tomorrows, I’m ready to give her every one of mine. 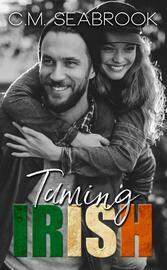 (Book 3 of the Wild Irish Series) All books can be read as standalones, but will be more enjoyable if read in order.